Have you ever binge-watched a show only to oversleep the next morning, miss an appointment or drop all your plans? 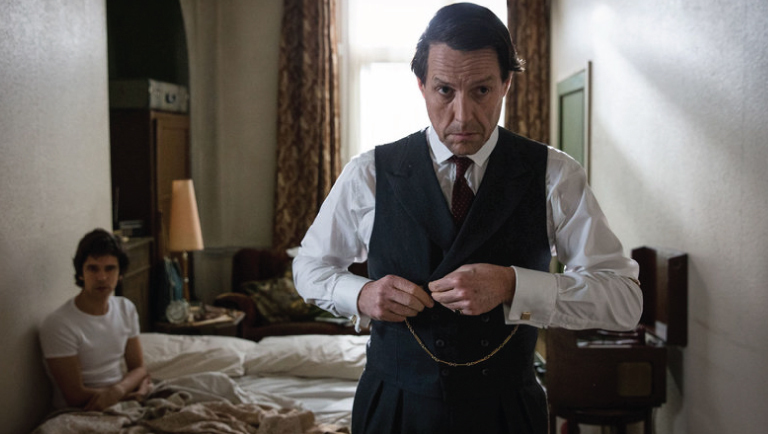 A three part BBC mini series, ‘A Very English Scandal’, follows the trial of MP Jeremy Thorpe, accused of conspiring to murder his former lover, Norman Scott. A critically acclaimed dramatization of a scandal that rocked British politics in the 70s, the series is led by romantic heartthrob Hugh Grant in a career defining role. 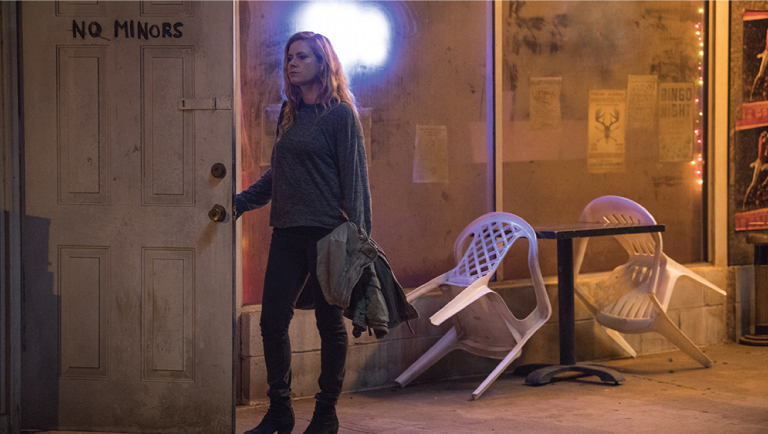 Based on the book by Gillian Flynn, who gave us the taut thriller ‘Gone Girl’, ‘Sharp Objects’ follows reporter Camille Preaker played by Amy Adams as she returns to her hometown to investigate a string of unsolved murders. The HBO limited series, directed by Jean-Marc Vallée of Big Little Lies fame, is a psychological thriller that will have you on tenterhooks. 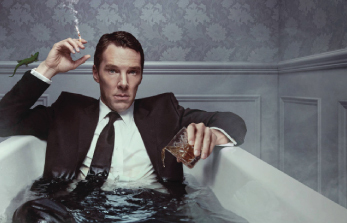 Benedict Cumberbatch continues to enthrall us with his acting prowess in and as ‘Patrick Melrose’, the titular character on a self-destructive streak. The production by Sky Atlantic and Showtime brings alive the semi-autobiographical novels of Edward St Aubyn in a raucous ride exploring the underbelly of British high society. 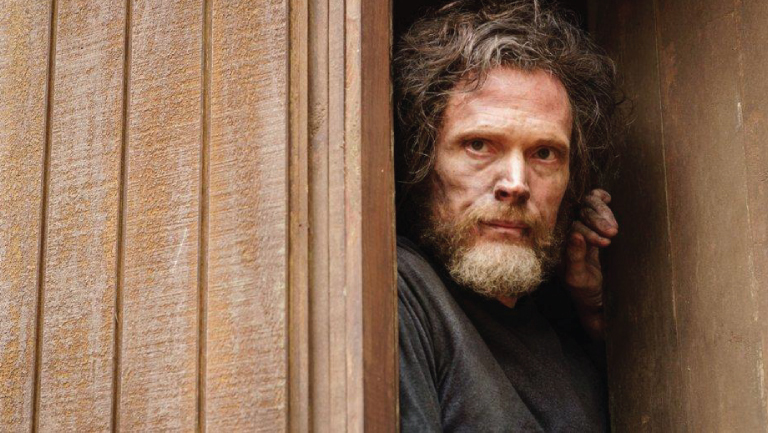 Netflix debuts on our list with ‘Manhunt: Unabomber’, which follows the FBI manhunt for the most notorious bomber to grace the American landscape. This miniseries builds the case for criminal profiling, a then avant garde technique scoffed by veterans of the 90s. Watch as Agent Jim Fitzgerald, played by Sam Worthington, unravels the identity of the bomber with his maverick ideas. Wild Wild Country, also produced by Netflix, proves that truth is truly stranger than fiction with the bizarre case of Rajneeshpuram, a community of followers of Osho, the Indian guru, established in Wasco County, Oregon. 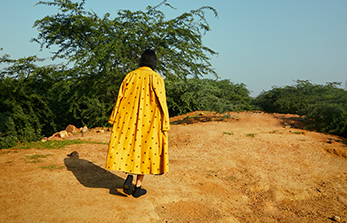 Centered on Ma Anand Sheela, Rajneesh’s most ardent follower, this addictive series is historical filmmaking at its best with unexpected twists and turns to interest the most jaded viewer. So, what are you streaming tonight?